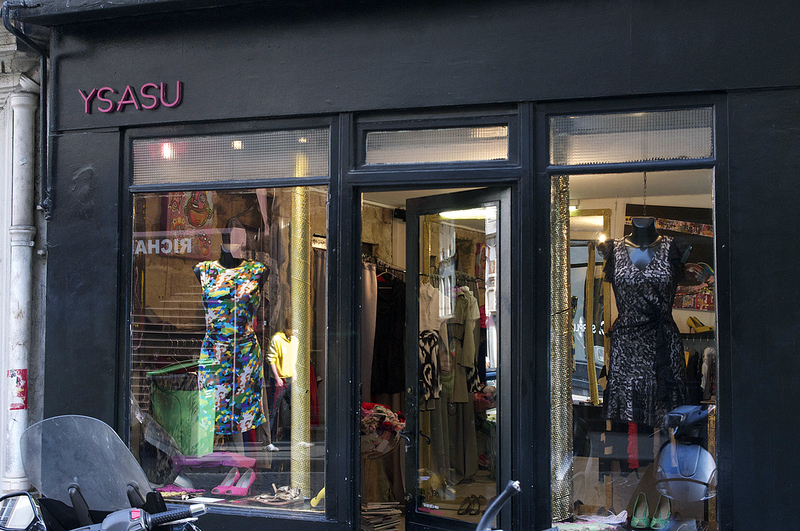 If you're colorful and eclectic, Ysasu in the 18th is the store for you. You'll find a blend of young local and international designers, as well as the store's namesake fashion-forward collection. Girls love the vibrant printed dresses and shoes that are always unique, and a step ahead of the trends.